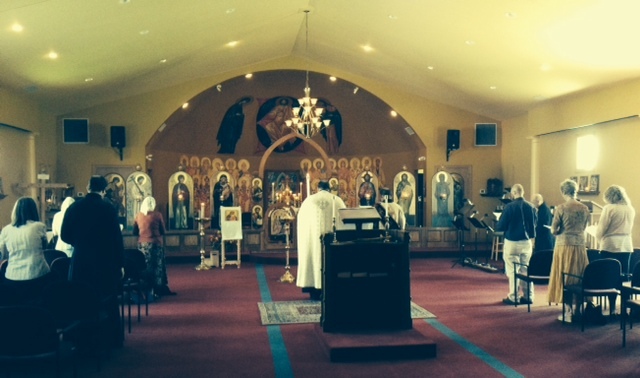 It was a joy to pray with our brothers and sisters at St. John The Forerunner Orthodox Church! A big thank you to Fr. Zacharias for graciously allowing us to do a presentation on the OCLife Indianapolis chapter and more so for serving the Molieben with Fr. Dcn. Michael of Joy of All Who Sorrow. We were also blessed by the generosity of the parishioners with their time and resources. May God bless their giving a hundredfold!